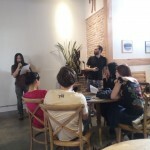 This Sunday May 31 is Walt Whitman’s birthday. 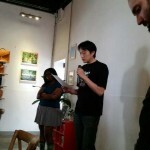 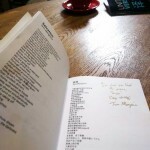 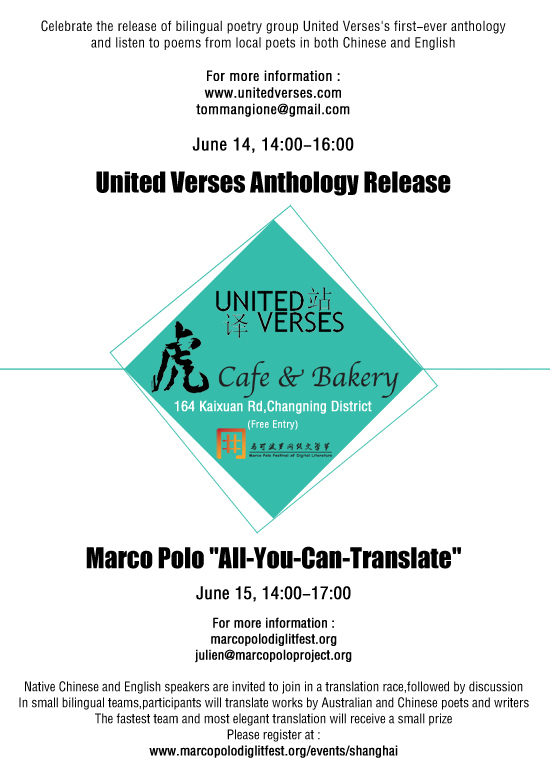 On this day, Born Poets is organizing a bilingual reading of some of his works. 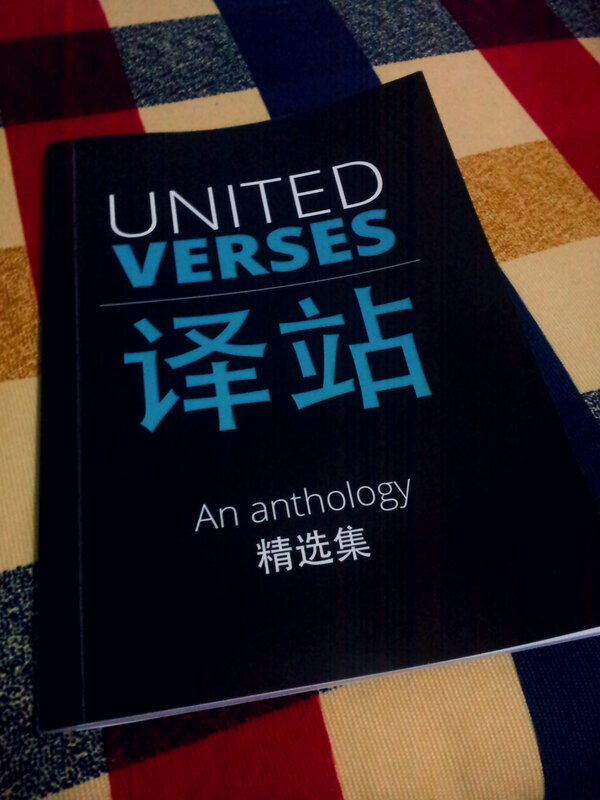 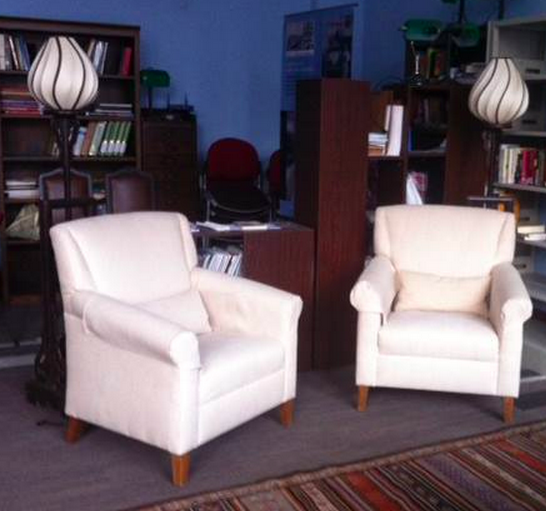 United Verses 7 is coming to the Royal Asiatic Society Library! 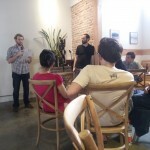 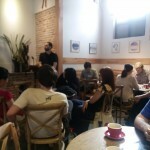 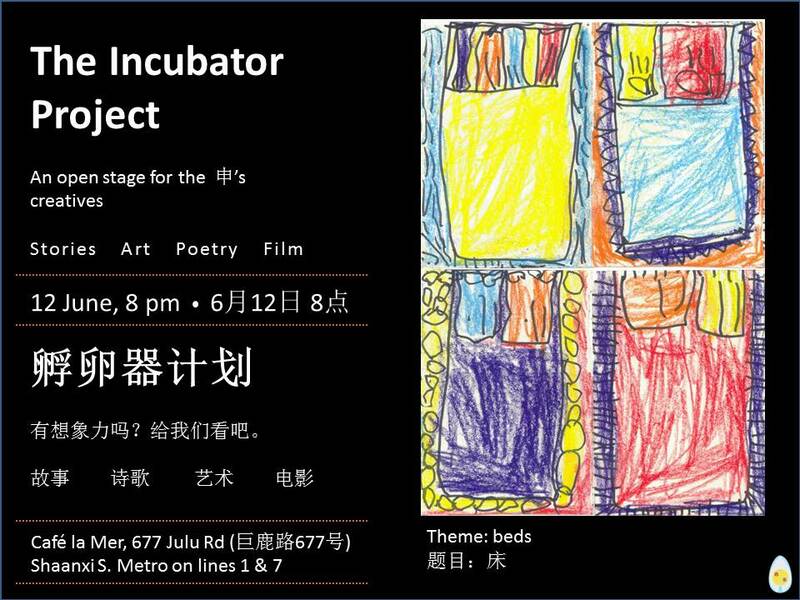 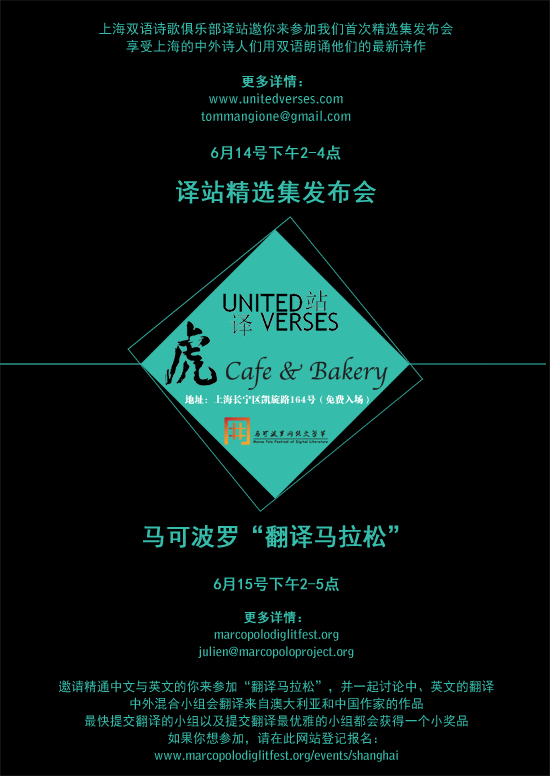 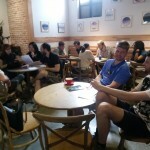 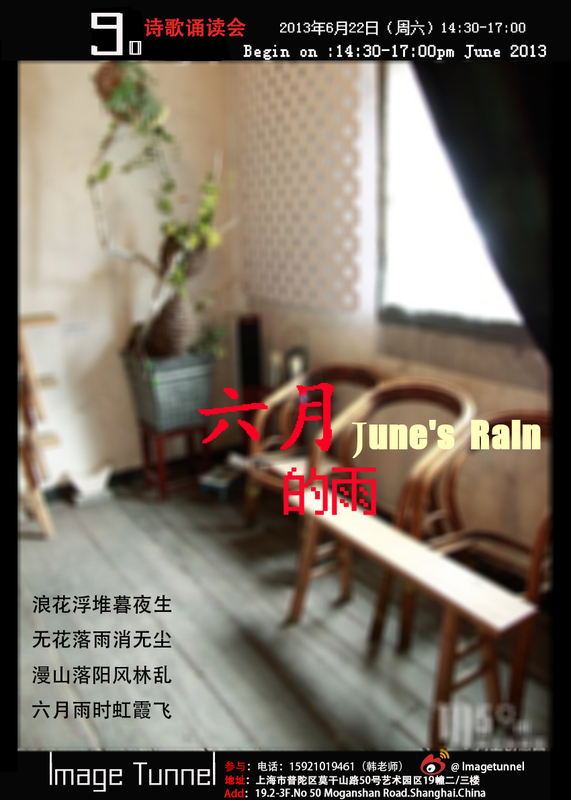 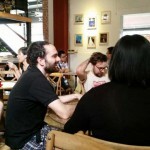 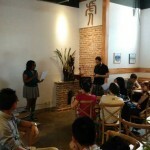 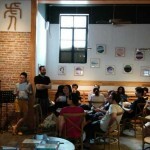 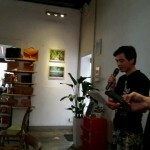 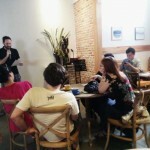 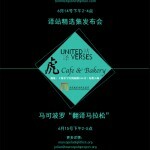 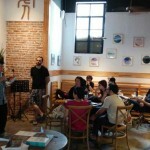 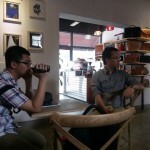 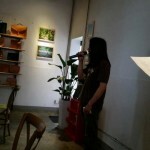 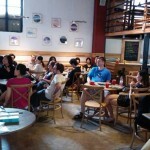 This Thursday night the Incubator invites Shanghai’s creatives to come share their newest work. 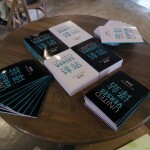 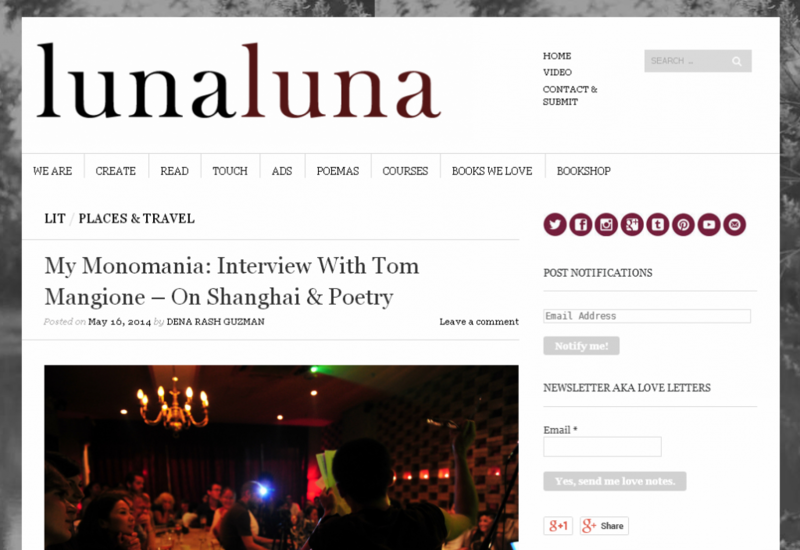 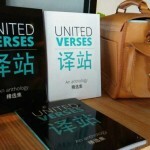 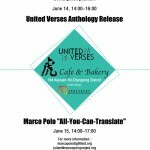 Luna Luna Magazine recently interviewed Tom Mangione about United Verses: An Anthology. 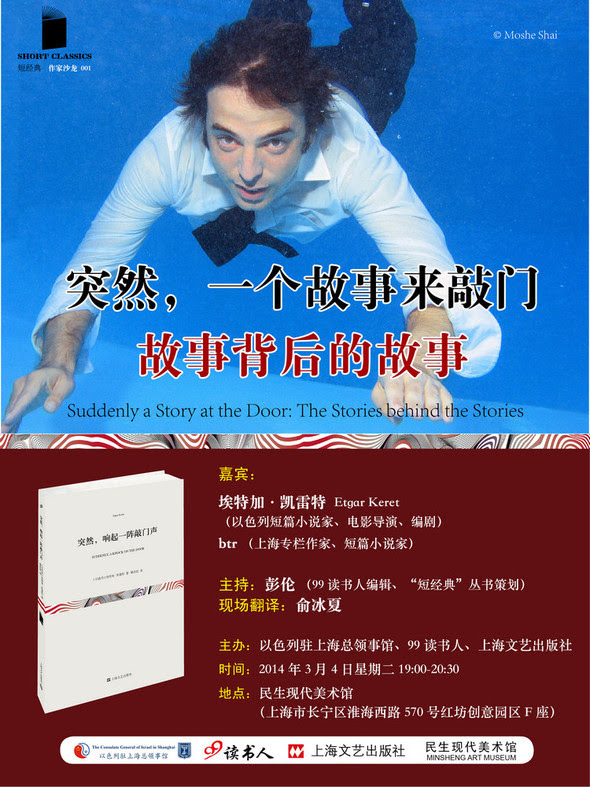 The Israeli filmmaker and author Etgar Keret comes to the Minsheng Art Museum this Tuesday (March 4) to discuss his work! 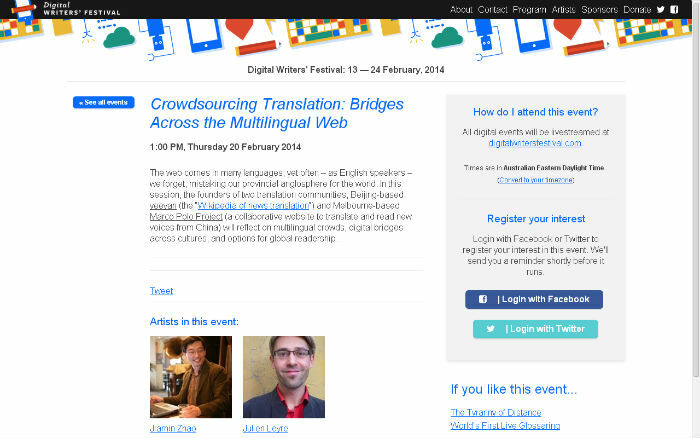 As part of the Digital Writers’ Festival, this Thursday afternoon Julien Leyre of the Marco Polo Project and Zhao Jiamin of Yeeyan engage in an online dialogue about “multilingual crowds, digital bridges across cultures, and options for global readership”.